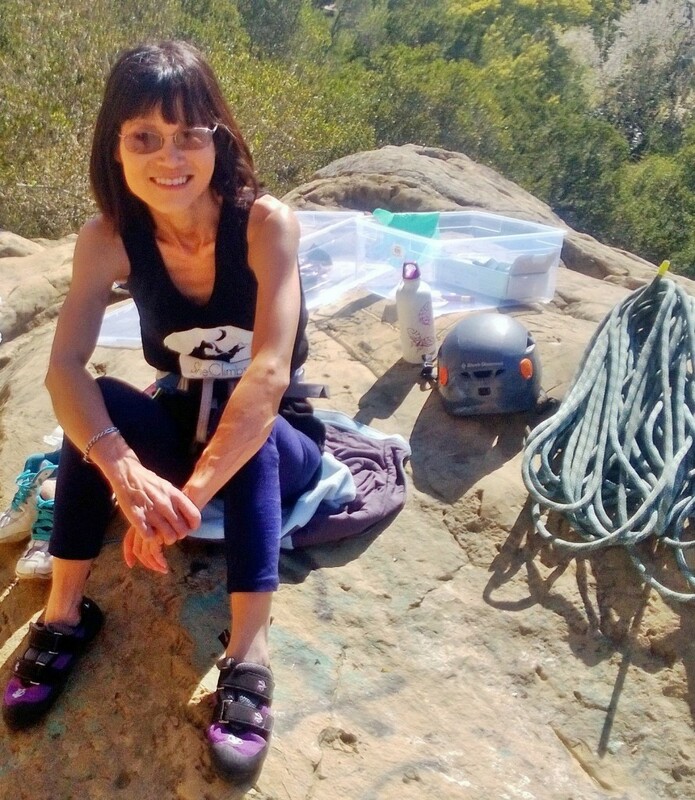 Stacey Li Collver is widely known within the community as the tiny climber who encouraged others through enthusiastic coaching, patient mentoring and by leading though example. Since her diagnosis in August of 2003 and her double lung transplant in 2004, many people had come forward to help Stacey through personal visits to the hospital, extreme fund-raising events, and generous donations. These outstanding contributions meant a lot to Stacey. When she was too weak to climb, this support helped her stay positive and focus on the kindness of the human spirit that goes beyond climbing. It is with great sadness we report that Stacey passed away on September 12, 2018. During her final week–which Stacey described as “magnificent”–her dearest family and friends were able to say goodbye. We will miss her. 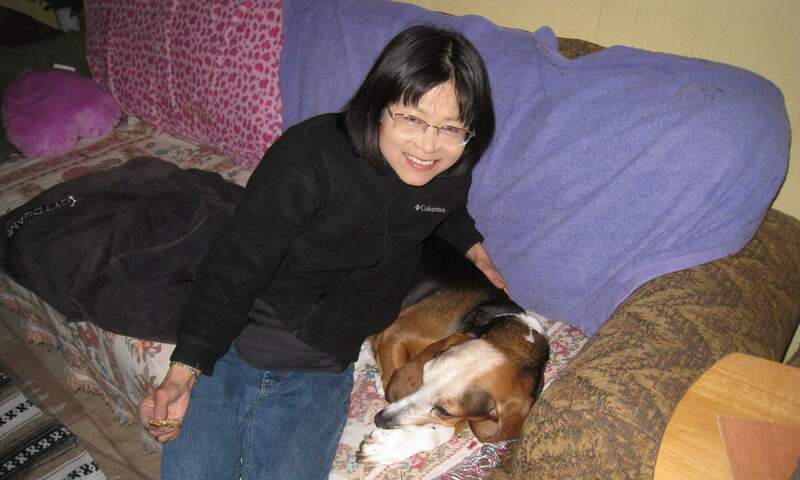 In memory of his dear friend who touched many lives, Felix Wong intends to keep this website up indefinitely. You may contact him here. Stacey was born in Taiwan, adopted by two North Americans living in Guam, and became an American citizen in pre-school. In addition to her English name, Stacey had a Taiwanese name that means “Wind Song” (Mandarin pronunciation: fēng qǔ, or roughly “fung chee”).